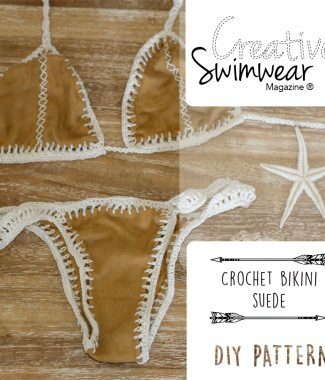 Instagram and swimwear inspiration - Creative Swimwear Magazine and Trends ! If you are thinking of starting your own brand of bikinis and swimwear, there are some blogs and influencers that are worth following to base on what styles of bikinis produce and what the public is wanting in terms of design and colors of bikinis. One of the most famous blogs is the www.abikiniaday.com from two Australian girls Natasha Oakley and Devin Brugman who are the founders of this blog, which basically advertise brands through Instagram posts www.instagram.com/abikiniaday and in their own blog, they also Visit stores and post videos of it, as well as always using the latest trends in swimwear available in the market and on the fashion catwalks. fashionista.com/style – have some articles on swimwear and trends that are interesting to see what is to come on the runways. One of the most interesting swimwear magazines is the Sports Illustrated Swimsuit Edition, which is a swimwear edition of the American sports illustrated magazine, full of news and latest trends in bikinis and also beautiful photographs and models. 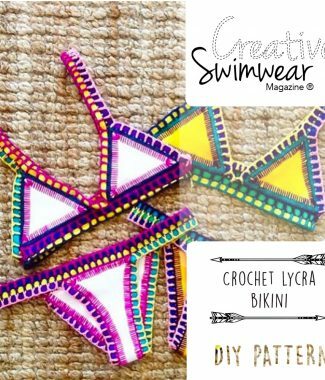 On their Youtube channel you can watch the videos and get inspired with news and amazing bikini designs. Another good magazine to read and to inspire yourself is the Surfing Magazine Swimsuit Edition, another edition just about swimwear with only one magazine per year, but full of interesting articles and different bikini styles to design and get inspired.